I have some really exciting news! 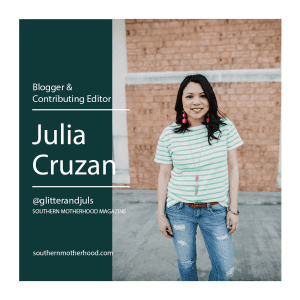 If you haven't heard already, Southern Motherhood Magazine is officially live! We have been keeping a secret for the past few months and I cannot be more thrilled to introduce you to this new adventure! 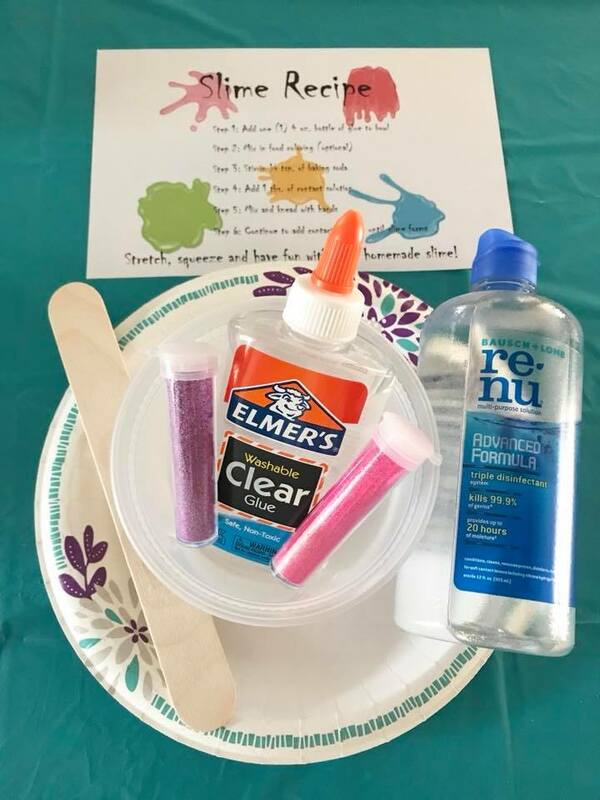 During a beautiful dinner party with Beauty & Lifestyle Mommy Magazine that I posted about a few months back, Faythe (Founder) and Kate (Editor) shared the news that Southern Motherhood would be launching! So what is Southern Motherhood? 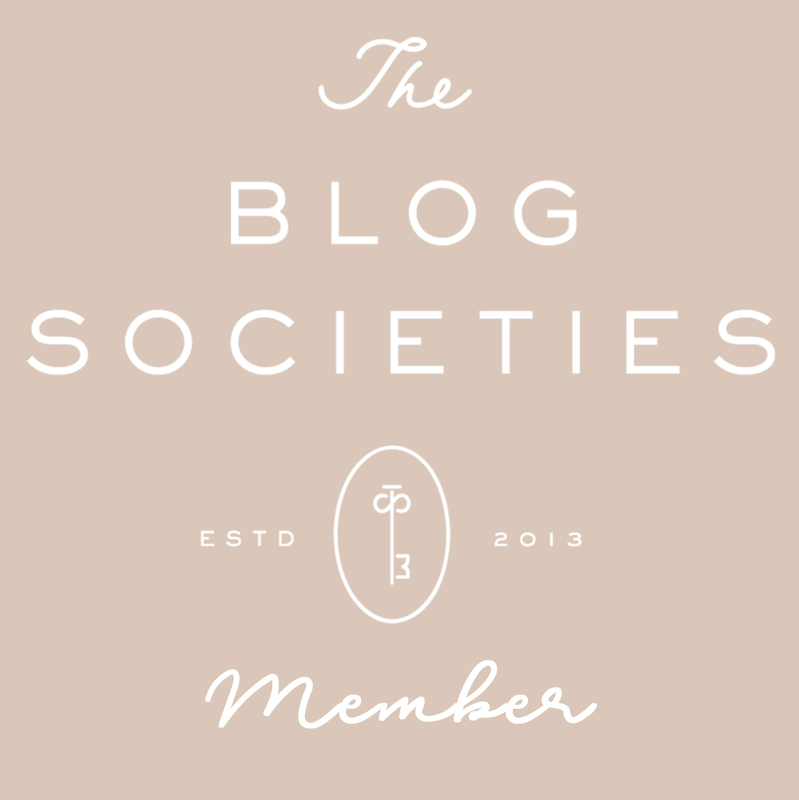 Southern Motherhood is the South's premier blog that celebrates the modern mom. From style, beauty, home, to motherhood! 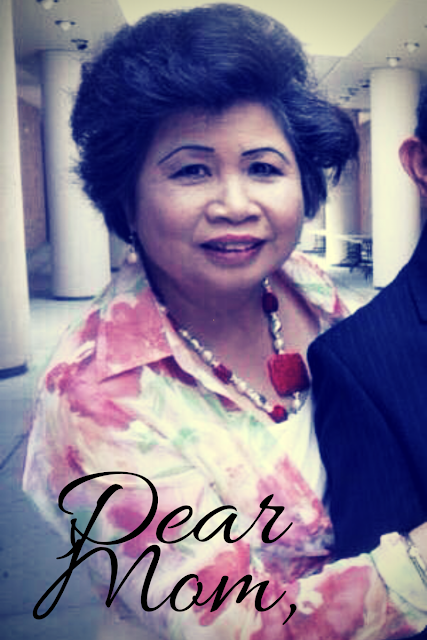 We will be sharing stories and articles that will give you all kinds of inspiration! I am honored to be a contributing editor along with some of my favorite Savannah mommies! See my bio here! I encourage you to check out the website and sign-up for our newsletter so you don't miss a thing! 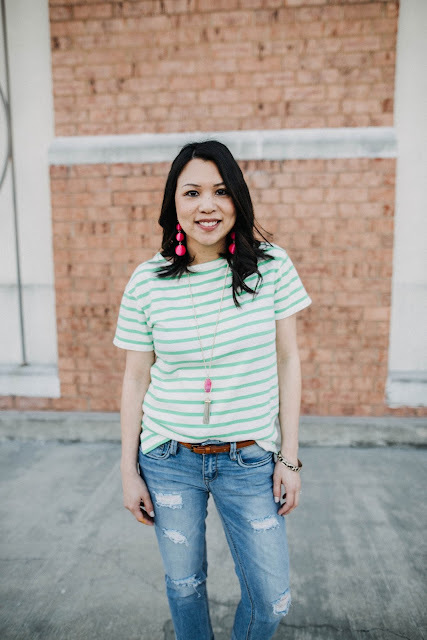 If you are a Southern momma, we will be launching local events for moms like "moms and mimosas" in Savannah and surrounding areas so be sure to check out Southern Motherhood! I really am excited about this journey and sharing along with all of you! 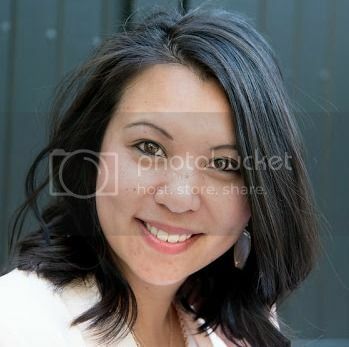 Please check out all the other fabulous SM ladies too! 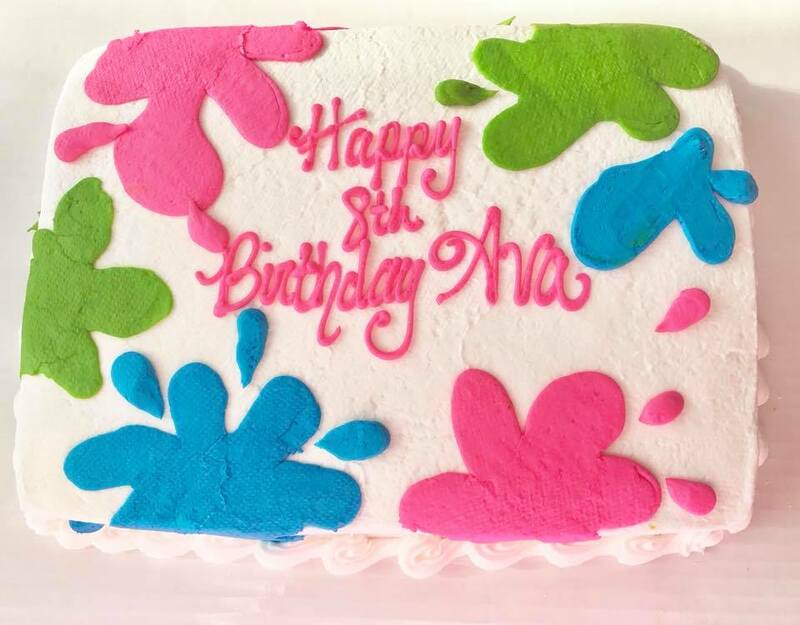 This weekend we celebrated Ava's 8th birthday. 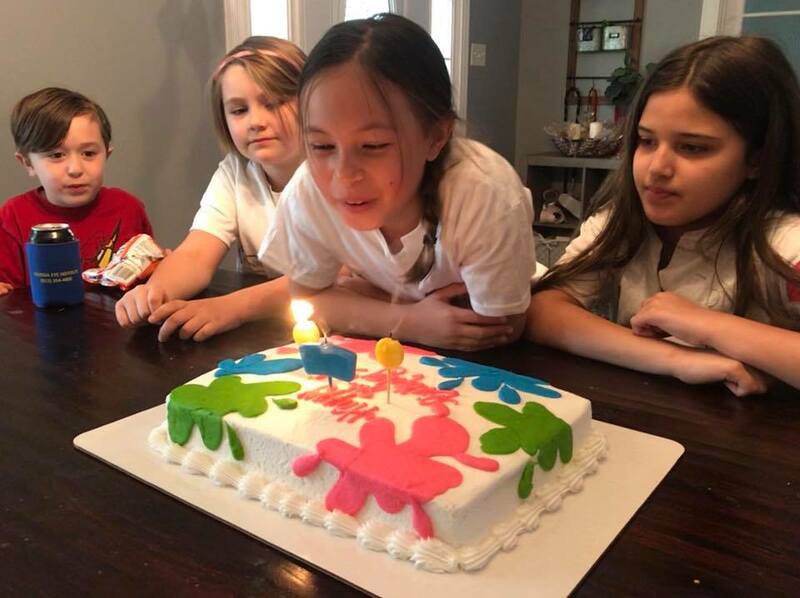 Her actual birthday is St. Patrick's Day but we decided to throw her a party this weekend since many people may have St. Patty's plans and Noah has to go out of town. 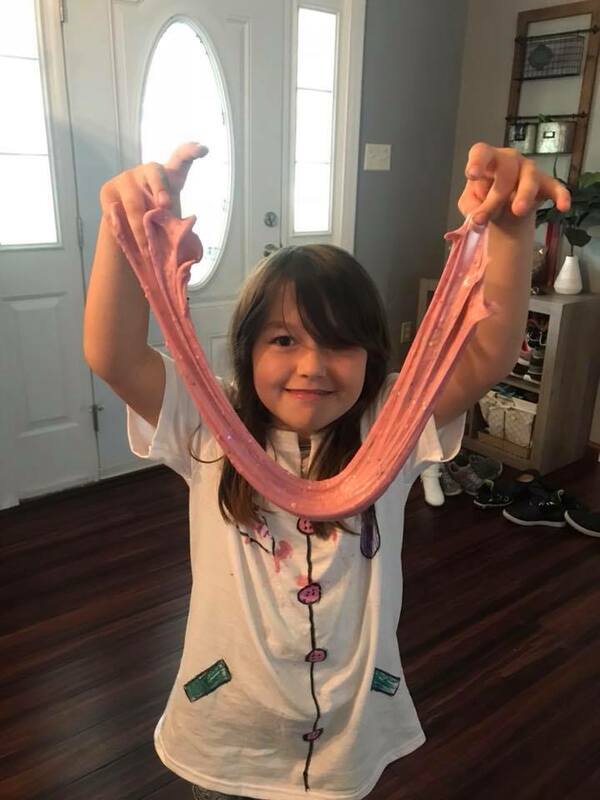 I don't know about you, but my daughter is addicted to slime. She spends ridiculous amounts of time watching You Tube videos of people making slime and every time we go to the store she asks for supplies. I do not know who created this craze but I'd like to personally wring their neck! 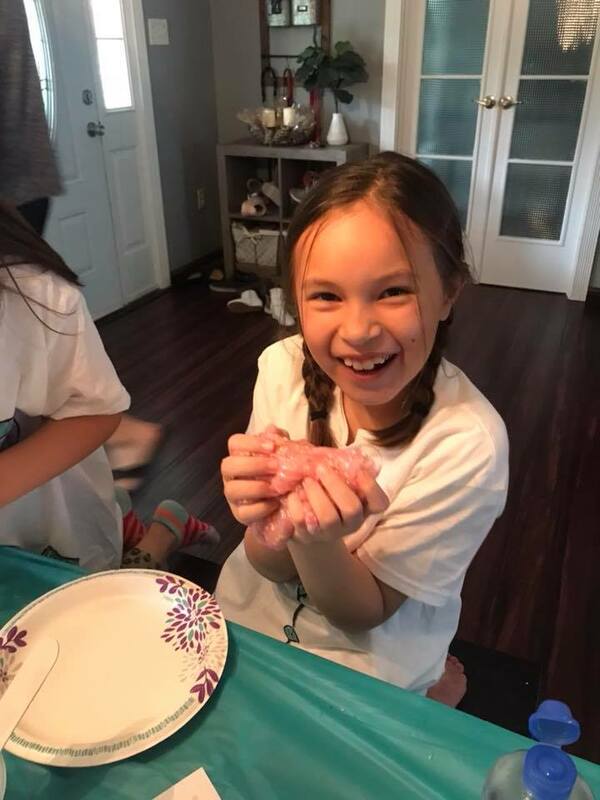 Anyway, we caved when her request for a birthday theme was slime! So naturally I headed straight to Pinterest for inspiration. 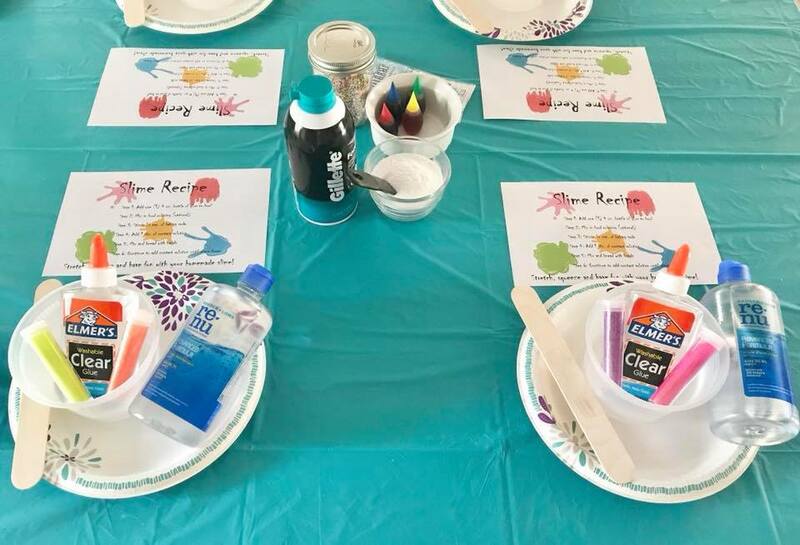 There were some fabulous ideas so I thought I'd share how I planned our slime party! 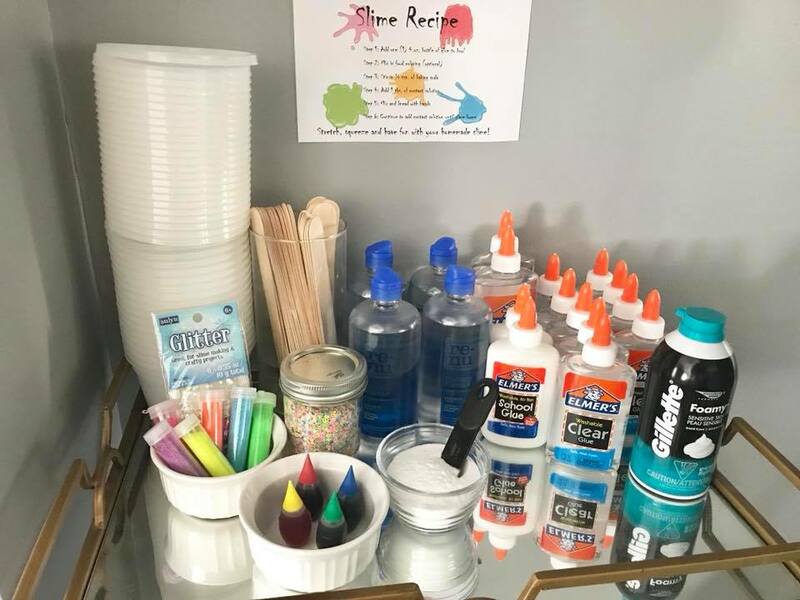 First off, I cannot believe I hosted a slime party in my house since the thought of the mess gave me anxiety alone, but we survived and if planned accordingly you will too! 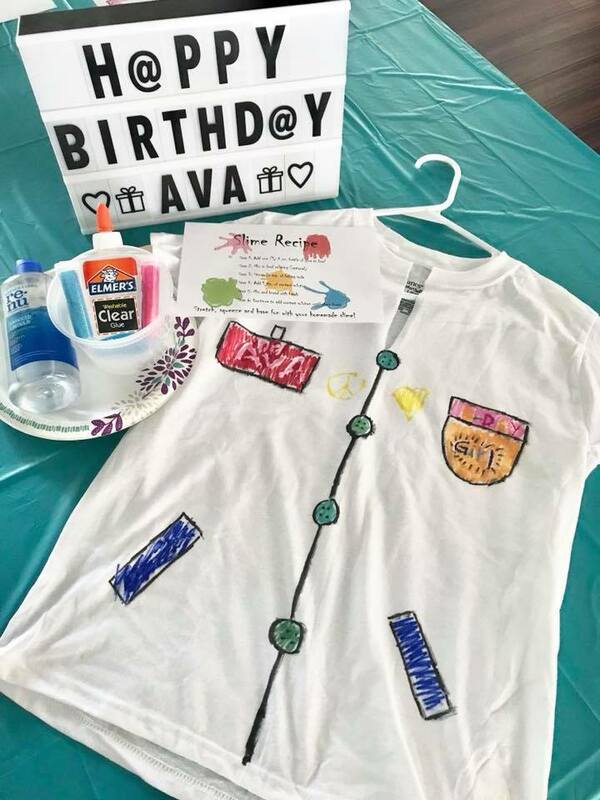 We planned for the typical birthday party- with invitations, decorations, food, drinks cake and favors! 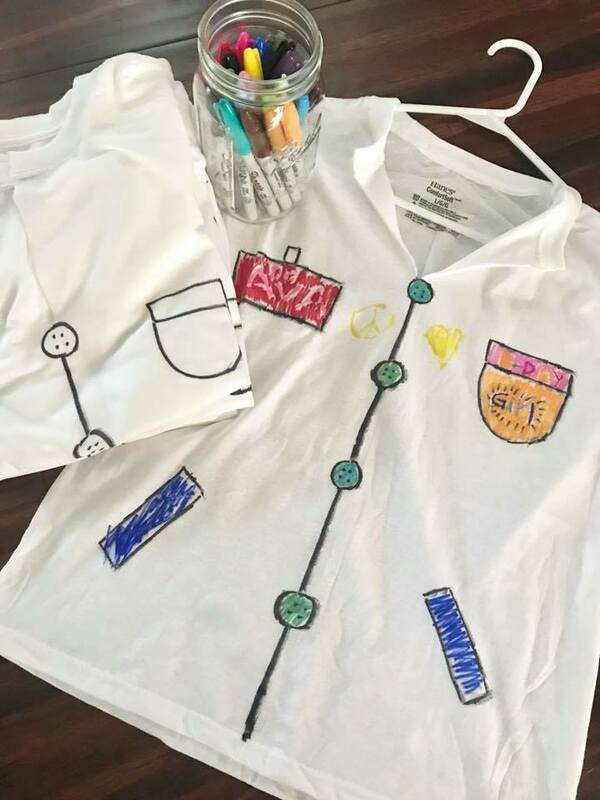 I used a permanent marker to draw the outline of a lab coat and had the kids decorate them! They loved it! I kept the party to about 8 kids and I think it was pretty manageable. My 13 year old niece was also invited and she's pretty much a slime pro so I had her lead the instructing. I didn't even have to touch any slime! 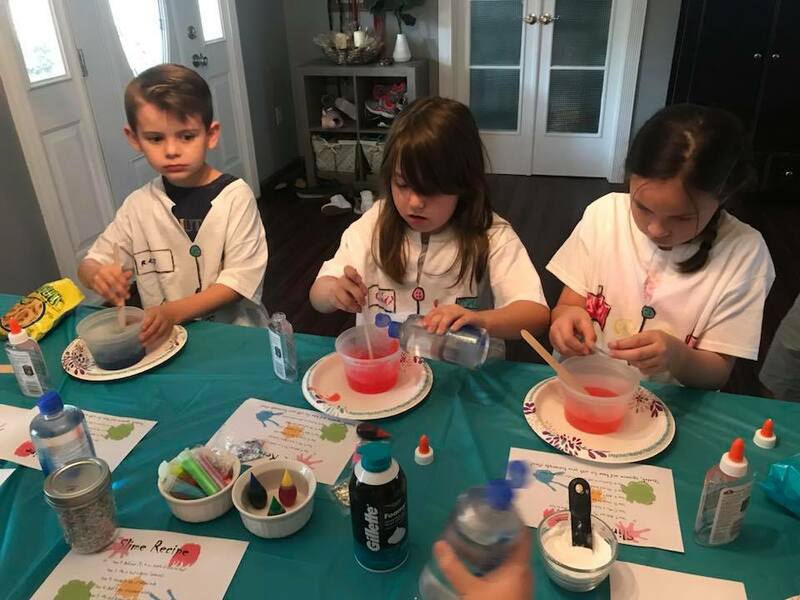 For favors- the kids took home their lab coats and homemade slime (with containers). 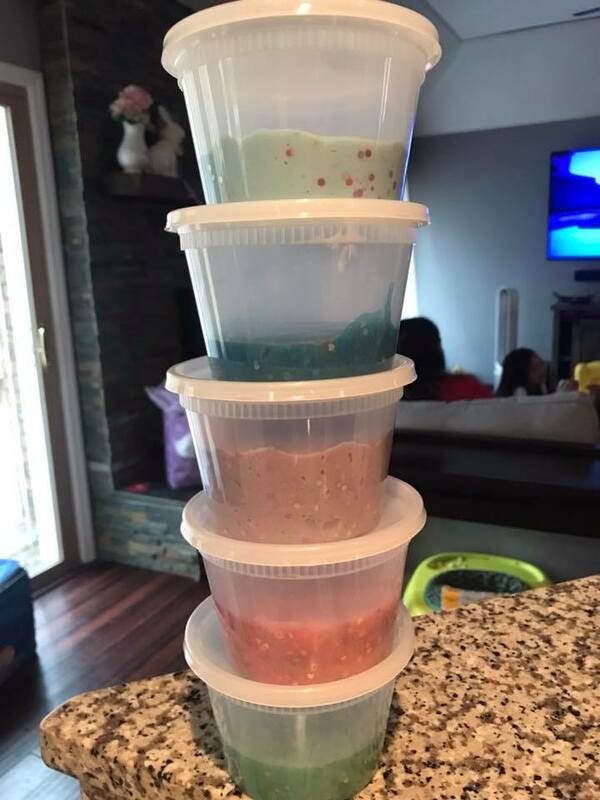 I used Microsoft Word to print out slime recipe sheets for the kids to take home too. I also made little treat bags with candy! 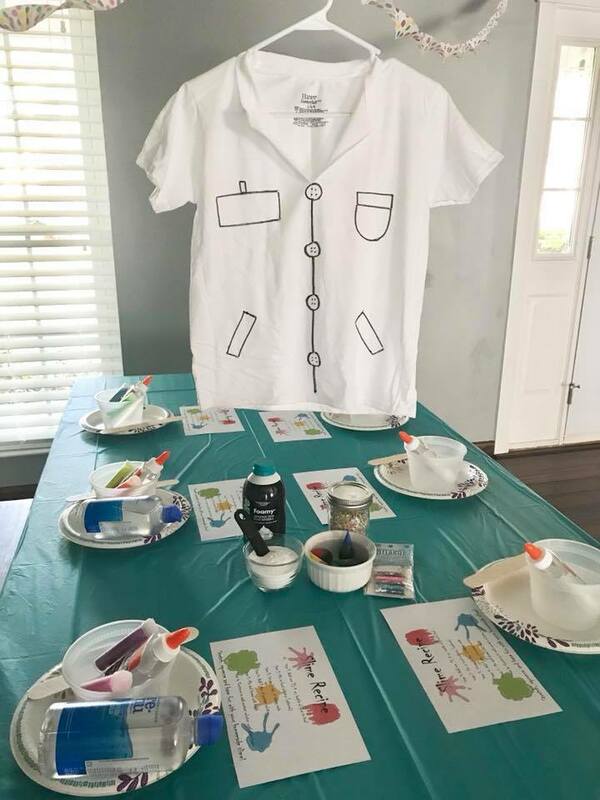 We started the party with the kids decorating their lab coats. Then, I had them all wash up for food before we went to slime-making. Afterwards, we washed everyone up again for cake! Ava told me this was her favorite party to date! So, I think I just earned some major brownie points! Comment below if you want a copy of the slime recipe sheets! 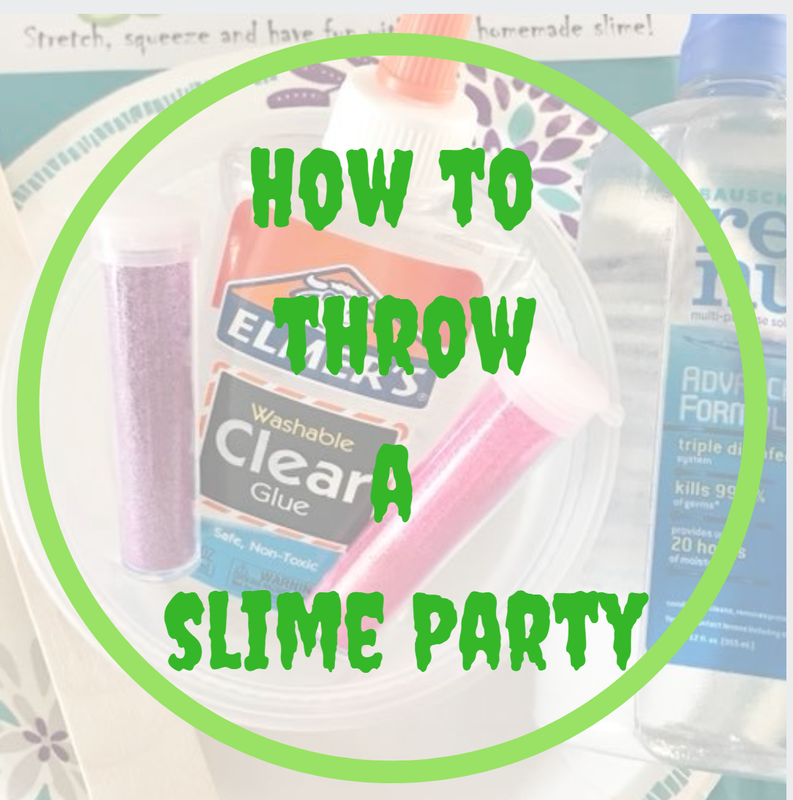 If you do end up throwing a party for your slime-obsessed kid let me know how it goes!